Thurston Hamby, one of Blank Space Bham’s artists, working on a mural in Woodlawn. If you haven’t been to Woodlawn for a while, you’ve been missing out. This area is hopping, with an infusion of creativity and energy everywhere you turn. Tony Nathan was the first African American player at Woodlawn High School. Birmingham’s Erwin Brothers told this story in their 2015 film Woodlawn. 3. What’s special about Woodlawn? What’s so special about Woodlawn is that it’s building on its past to become something new. There’s a lot of vibrancy in the area. You can see it in the murals, in the shops, and in the energy of the place. It feels alive. The Nature Conservancy’s turning vacant lots into green spaces. Blank Space Bham is turning blank walls into murals. 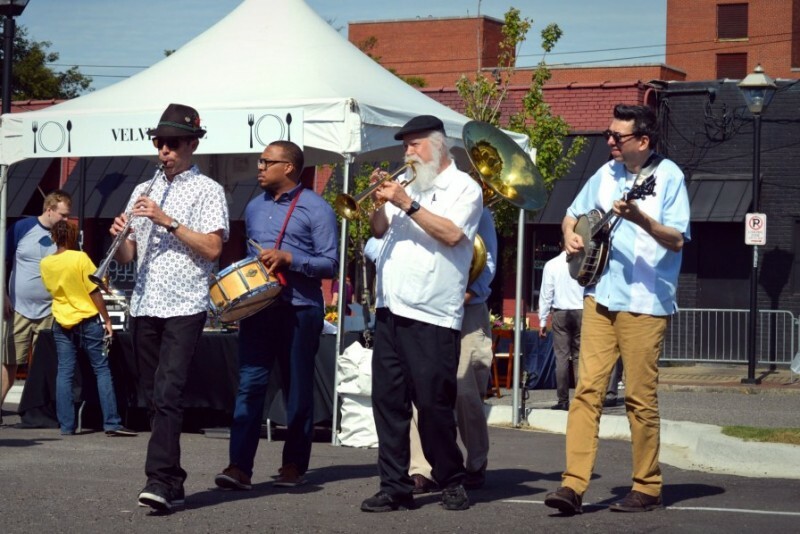 Rev Birmingham is helping new businesses get started here and across the city. Jones Valley Teaching Farm is helping young people grow and sell food. There’s a lot of energy in Woodlawn. 4. Where do locals go out in Woodlawn? 5. What’s for sale in Woodlawn? 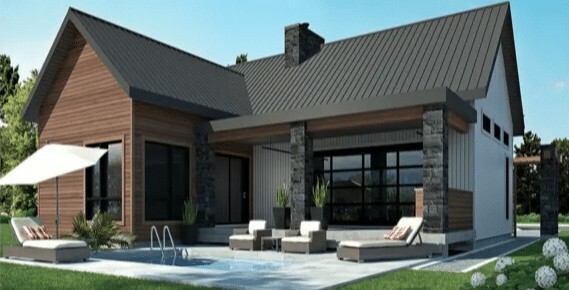 Just one of several new homes on 2nd Ave S that FLIPBAMA is getting ready for Summer 2019 in Woodlawn. 6. What’s my home worth? Sometimes when you read about different areas, it makes you wonder what you’d get if you decided to list your home. Whether or not you’re now considering a move to be closer to all the action in Woodlawn, Brik Realty has a cool calculator where you can find out your home’s value. 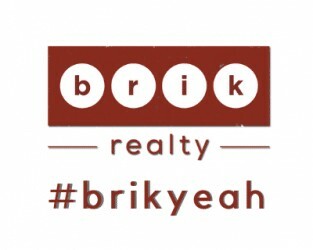 Check out Brik Realty’s Market Value Calculator. 7. What are the must-see places and shops in Woodlawn? After my lunch earlier this week, I have to say Woodlawn Cycle Cafe. The food is fresh and delicious, and the place itself is just gorgeous. When you’re done with tasty food, go around the corner to check out the New York Times’ favorite: Club Duquette. Not only do they have hip fashion, they’re devoted to making a difference in the area and beyond. For all the storytellers in the house, check out Desert Island Supply Company. They’re on a mission to equip kids in Birmingham to document their worlds. 8. Any events coming up? Follow Desert Island Supply Company for regular storytelling, poetry-reading, book-and-film-discussing events, and music. Mark your calendar now for Woodlawn Sunday Dinner in October. 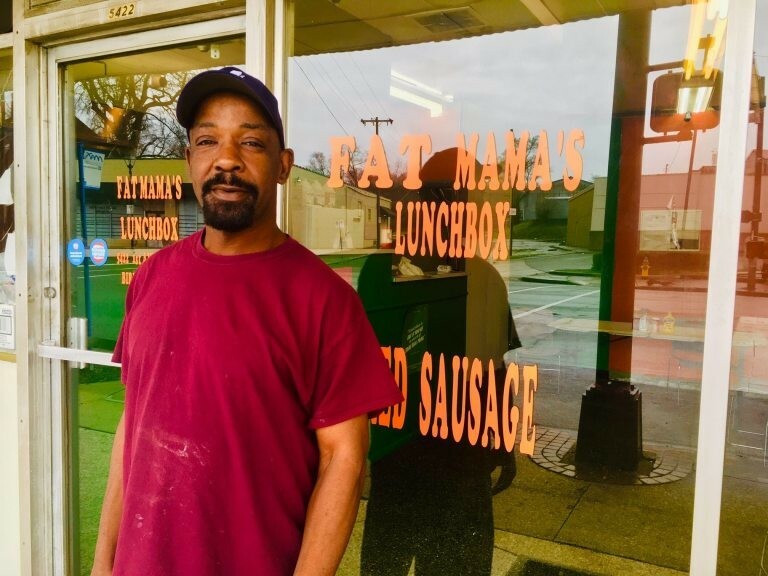 Billed as the “biggest soul food potluck in Birmingham,” it’s a fundraiser for the Woodlawn Foundation, which is devoted to the transformation and revitalization of the area. 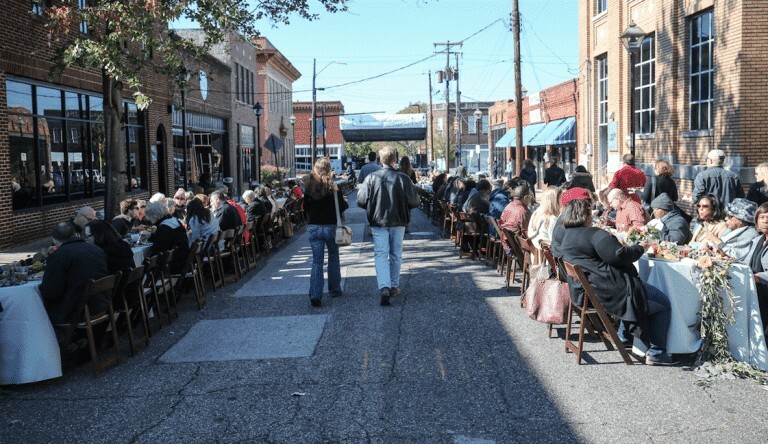 The Woodlawn Street Market just happened on April 6, 2019. For those of us who missed it, here’s a taste so we can make plans to be there next year for the 7th go-round. The Cyclorama mural (pictured here) or The Sky’s the Limit mural (the picture at the top of this article is of one of the artists at work on that one). Now that we’ve given you a taste of what Woodlawn has to offer, tell us: what did we miss? 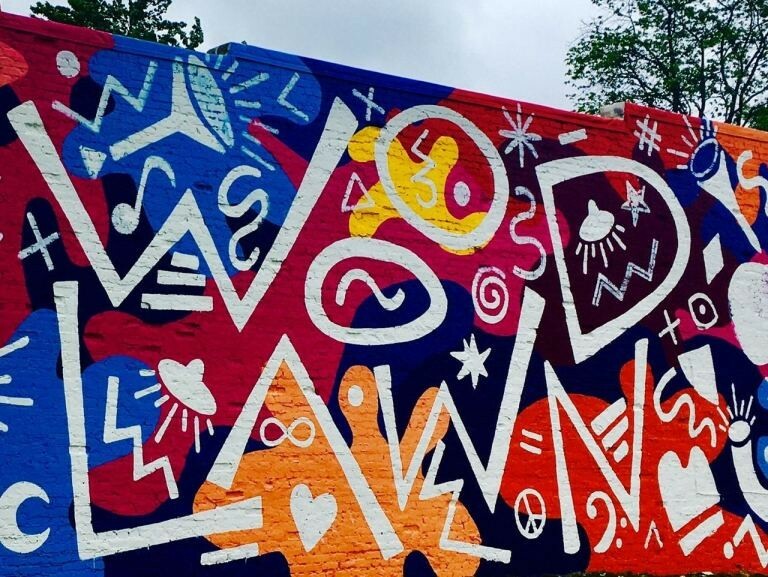 What are your favorite restaurants, shops, places to hang out in Woodlawn? Let us know in the comments. We want to hear from you.